A human dragged into the world of faeries. Cursebreaker, fighter, and kindhearted. 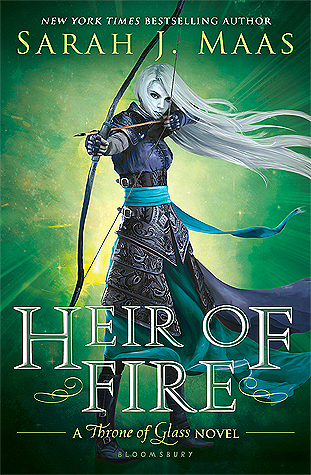 Feyre, the heroine of Sarah J. Maas' A Court of Thorns and Roses series, is human who is brought to the realm of Fae in order to serve a punishment. She's iron-willed but somewhat broken, and as the series progresses, readers witness her transformation into a stunningly fierce warrior and friend. She learns to harness what power she has and it to use it to defend what good is left in her divided world. 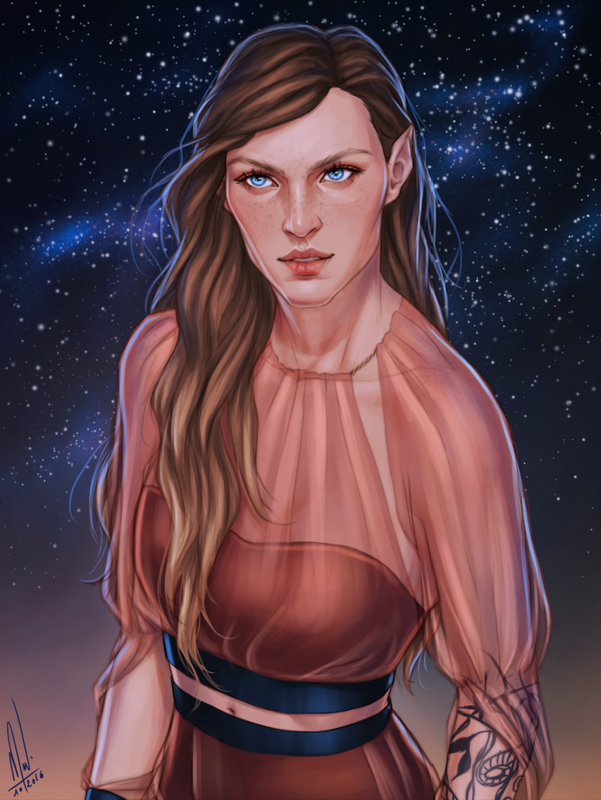 Feyre would strike anyone as royalty as soon as they learn about her. Her sense of honor and loyalty, as well as her desire to protect those around her, marks her as a queen. She is also strong on her own: she doesn't wish to be locked up or defended by men. She trains to protect herself and always makes her own choices.